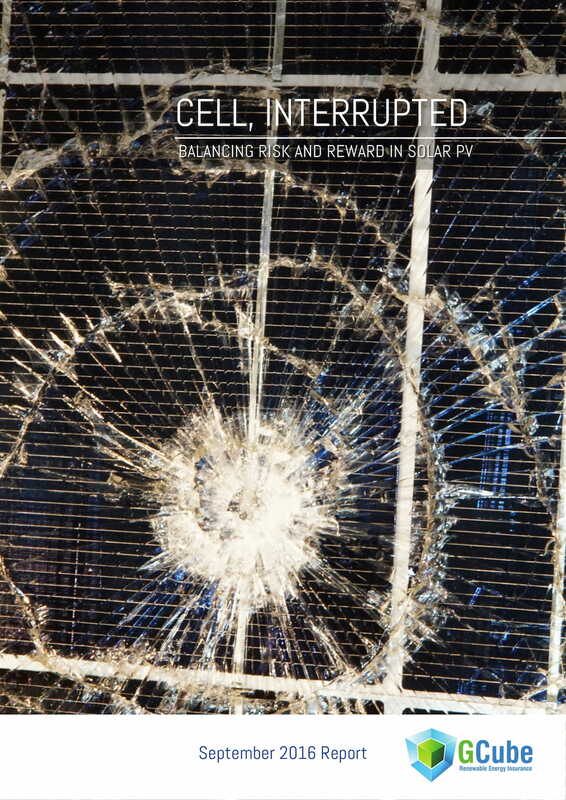 Cell, Interrupted examines how the solar PV industry can invest the time and resources necessary in order to increase its tolerance to risk, particularly for losses resulting from extreme weather conditions. 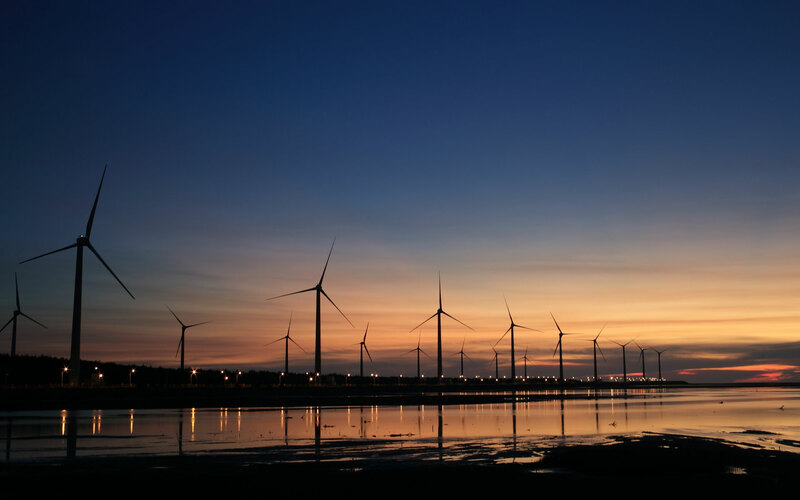 Interviews with DNV GL, Quintas Energy, RES, and OST Energy. Video: How competitive is the cost of solar power? Someone from the GCube team will respond to your request shortly. GCube ("we", "us" or "ours") would like to keep you updated by email about our services and events that may be of interest to you. To do this, we will require your consent. Please refer to our Fair Processing Notice for more information about how we process your information and how you may exercise your rights. By providing us with your email address you hereby give us your consent to use it for the purposes described above. You may withdraw your consent at any time and we will stop sending this information to you.